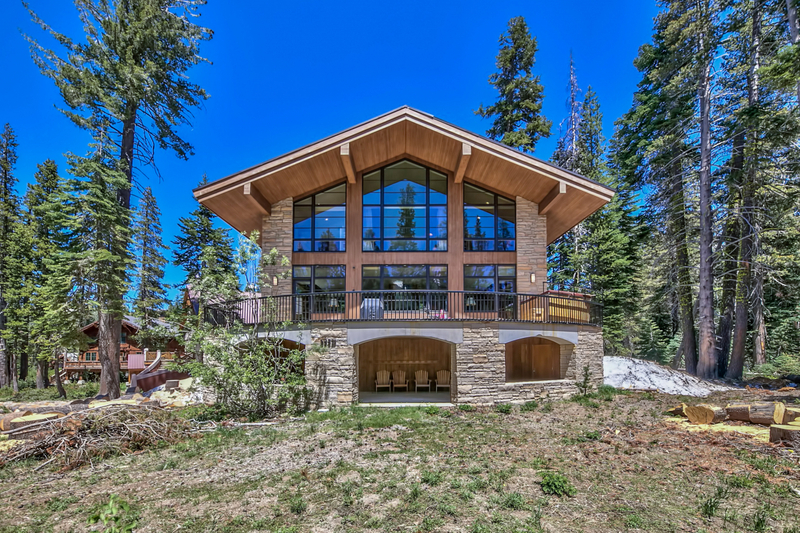 Norden, CA – Jeff Hamilton and Breck Overall of Sierra Sotheby’s International Realty recently represented the seller and the buyer of 5880 Elderberry Court, located at Sugar Bowl Ski Resort atop Donner Summit, California. One of Sugar Bowl’s finest homes, this exquisitely designed, five-bedroom home exhibits luxurious custom finishes and expected details. Accessed by gondola, this true ski-in, ski-out home features an enviable mudroom and large media room. The spacious open floor plan invites guests to come together in the common spaces. The two bunk rooms, multiple guest suites and an elegant master bedroom provide sleeping for multiple family groups and guests. The new homeowners will enjoy grand views of Sugar Bowl and the short walk or ski to the amenities of this exclusive snow-bound community. 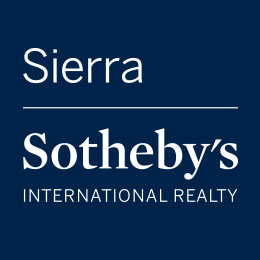 We are the exclusive listing agents for homes in the Sugar Bowl area and are happy to help you find the perfect resort home in this ski resort enclave.